Humble sock may look inconspicuous, but it's undoubtedly one of the most important pieces of everyday garments, with long history and tradition behind it. 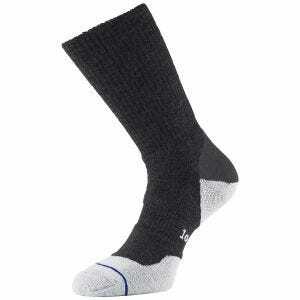 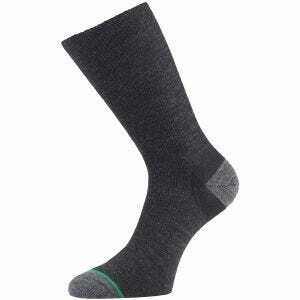 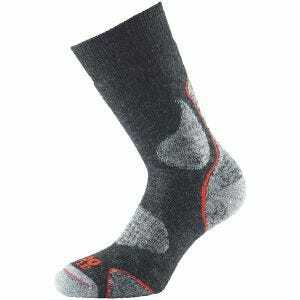 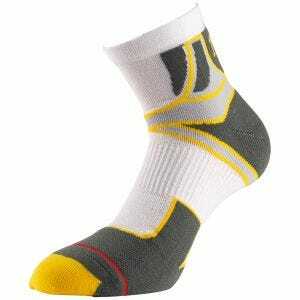 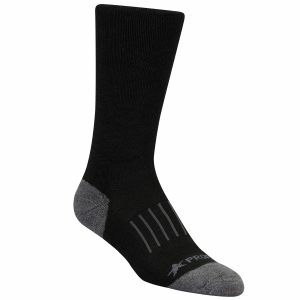 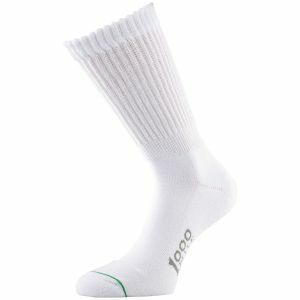 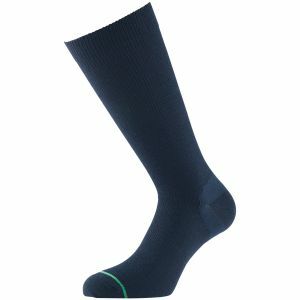 Not only socks simply help to notably maintain the warmth of the feet and decrease the risk of frostbite in cold environments, but also control excess moisture by absorbing sweat and draw it to areas where air can evaporate the perspiration - a significant feature in terms of keeping the feet protected, warm and comfortable. 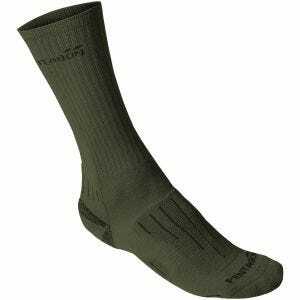 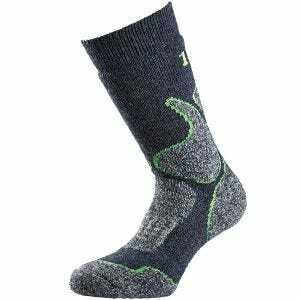 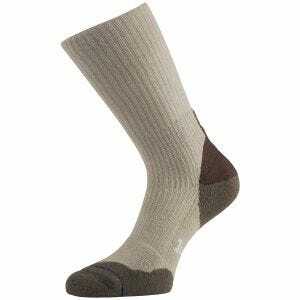 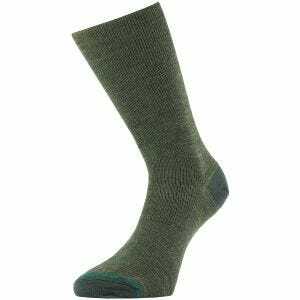 The UK based Military 1st online store offers a broad range of long-lasting, high quality army and hiking socks from such well-known brands as 1000 Mile, 5.11 Tactical, Helikon and Wisport, all made from a wide variety of excellent materials, including high-class cotton, natural wool, durable nylon and wicking polyester, mixed with spandex, elastan and rubber or even bamboo for improved performance. 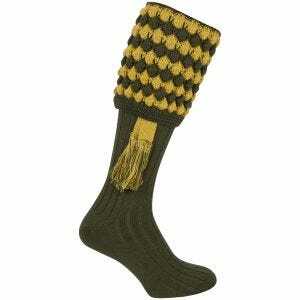 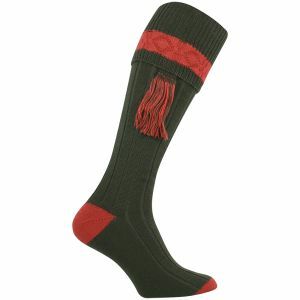 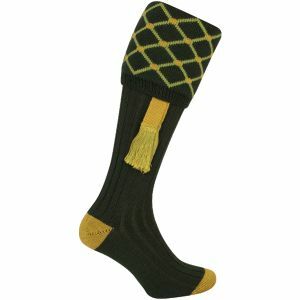 Our selection of military and trekking socks, in a wide choice of colours and patterns, includes socks for every season and of various lengths, from bare or ankle socks to knee-high socks, which are ideal for numerous outdoor activities like trekking, hiking or walking, but also for day by day activities all year round.